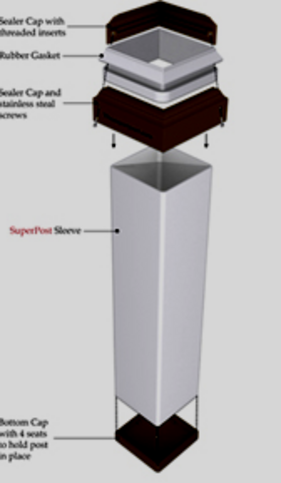 Why Use SuperPost Post Protectors? We are so confident you will love this produce we are offering a 100% money back guarantee if you are not satisfied. SuperPosts are designed so that each wood fence post can be removed and reinstalled in minutes rather than hours. No breaking of concrete or digging out portions of old rotted posts. Using SuperPost increases the shear strength of each wood fence post over the completers "spike design". Your posts have the advantage of complete protection while being submerged below grade 18"-36" providing great resistance against wind and loads. 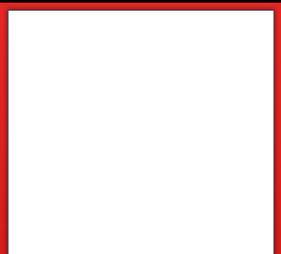 • For anyone who wants to remove sections of fence from time-to-time, especially RV and boat owners, the SuperPost provides an inexpensive and easy way to get the job done. In addition, the hefty cost of building and maintaining a gate is eliminated! • Protecting the wood fence post underground means the stability and longevity of your structure above ground are greatly enhanced. • Once a wood fence post rots, the cost to have the concrete removed and reset a new post is about $250. With the SuperPost, the cost is about $6. All you need to do is drop in the new post! • The hardest part of the project, digging the hole, only needs to happen once! If the post breaks above ground from accidental impact, replacing it is a snap. The hole and SuperPost below ground are still intact. You simply pull out the old post and drop in the new one. It’s that easy. • A major portion of the cost of purchasing the SuperPost is absorbed by the money you’ll save buying fir or pine instead of expensive redwood or chemically treated posts. Since the durable sleeve protects the post, the less expensive alternatives work just as well! You’ve made the decision to install a new fence. The next question is, "What type of wood fence do I need and what will it look like?" Regardless of the type of fence you choose it’s going to need POSTS! Although there are many options for fence posts it doesn’t make sense to install a beautiful picket fence or post and rail or any other style to charm up your yard and then install treated posts that are perforated on all four sides and not really designed to be stained. Ensure the beauty and longevity of your wood fence with post protectors from SuperPost!